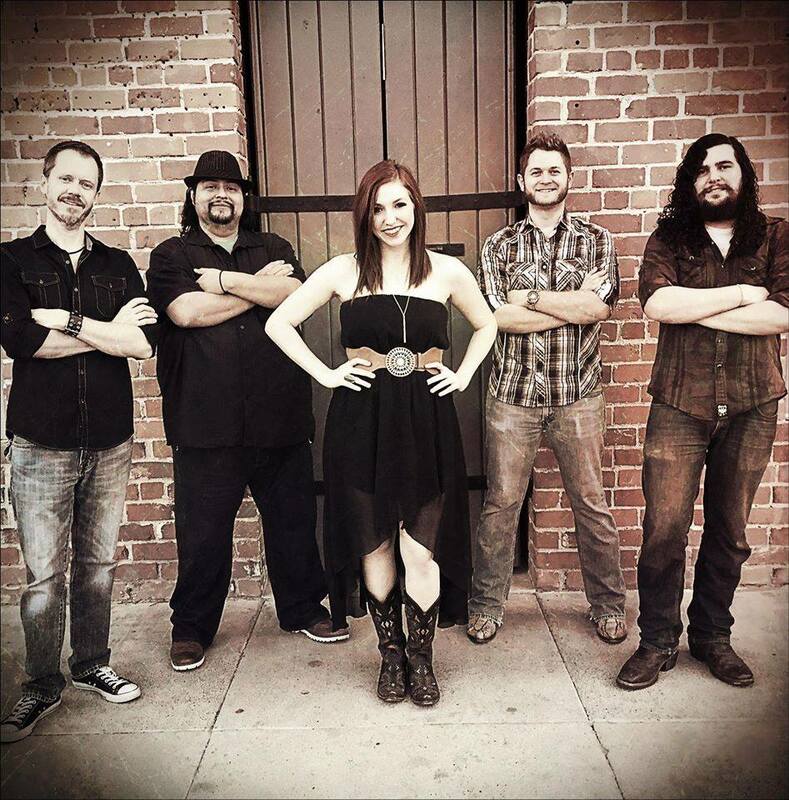 Join us Friday, December 7th & Saturday, December 8th For live music by Rebel Heart! From 9:00pm-1:30am both nights! Call 480-488-1906 to make reservations on the dance floor!